Browning has always been known for their superb shotguns, rifles, and of course, the Hi Power pistol. 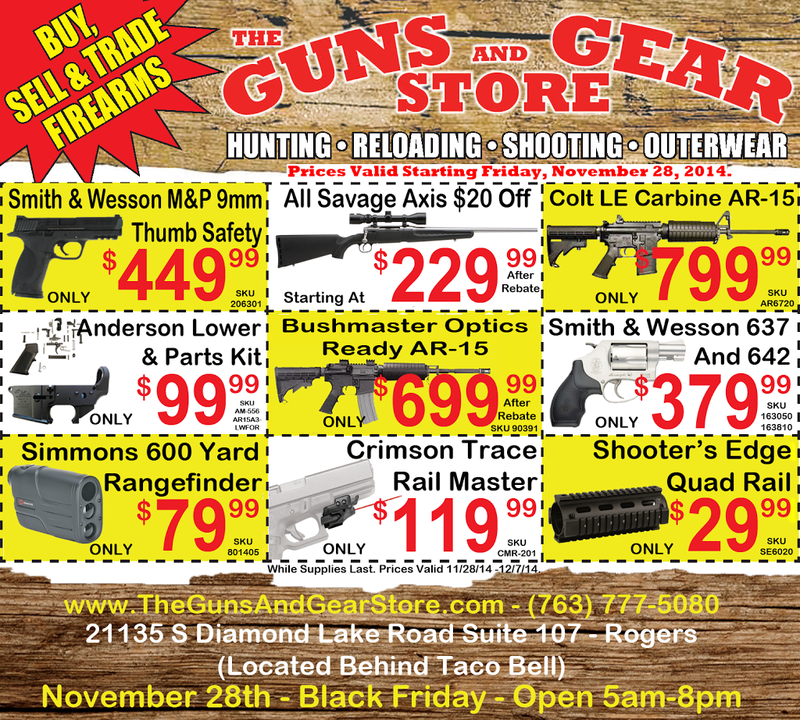 Ruger, likewise, has cemented a strong reputation as a brand that delivers value at an economical price across pistol, revolver, and rifle lines. 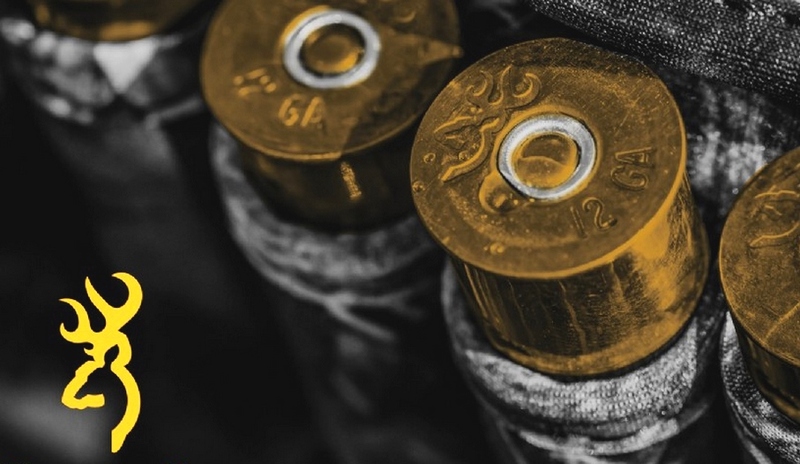 What these two companies have in common aside from great firearms is that they do nothing in the way of ammunition… but all of that is about to change. .22 Long Rifle… Coming Soon! Browning has teamed up with Winchester to deliver a new line of ammunition to consumers under the Browning name sticking with their strong heritage of “The Best There Is.” The Browning ammunition line is going to include handgun, shotgun, rimfire, and rifle offerings for consumers. At this time they have done little to let us know what types of ammunition they’ll be producing. Whether its economical loads for the range enthusiast, higher-end offerings for bench shooters, a compromise of price and quality for hunters, or possibly all of the above. The small media push Browning has made looks extremely promising so we’ll have to wait until January 2016 (likely SHOT Show) to learn the nitty-gritty. One thing is for sure though… we’ll be seeing a lot more of the Browning Buckmark than on just firearms. Ruger has teamed up with an unlikely partner in Polycase® to begin producing ammunition for the 1st time. Polycase® is a younger company who has faced a lot of adversity with their polymer bullet designs. On paper, whether it be their ballistics or their groupings, Polycase® does make good ammunition, but getting the public to believe so has been an uphill battle. By joining forces with Ruger, Polycase® will benefit from Ruger‘s longevity and market strength while Ruger will be able to expand into a new market of ammunition which Polycase® has turned on its head in recent years. 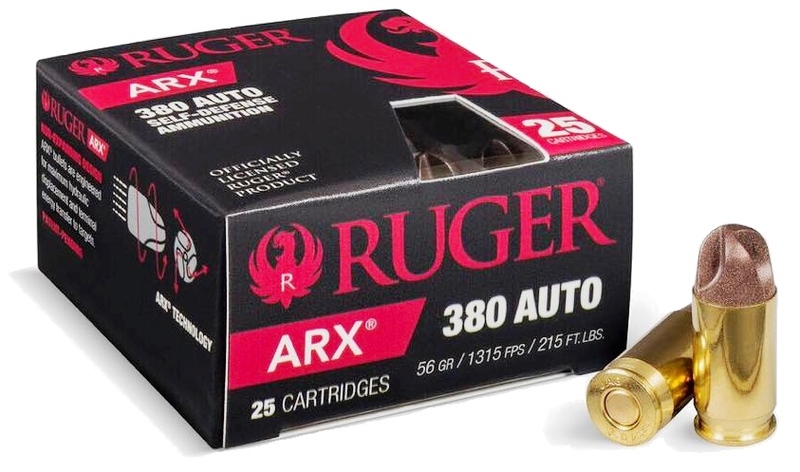 The first bullet design Ruger is utilizing for their ammunition is the ARX tip from Polycase®. This bullet tip is unique not only because its made of polymer, but also because its a defense round that is not a hollow-point. Polycase® is becoming known for doing the unconventional and what the ARX tip does is create a large wound channel through rotational force; the tip itself does not mushroom and expand like others in the industry. It appears that Ruger and Polycase® are poised to take a run at the defense ammunition market with their unique and innovative designs. Every year I look forward to January and SHOT Show for the unveiling of brand new firearms, but in 2016 the ammunition may be just as big of a headliner as anything else! Next story Is Your Everyday Carry Knife Legal?